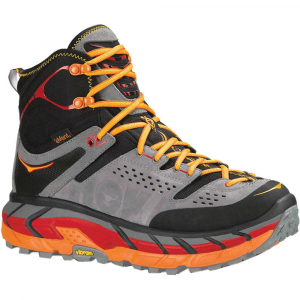 Sometimes driving to the trail just to go for a run is more than you're up for, so slip into Hoka One One's Challenger ATR 3 Men's Running Shoe, cover the two miles to the trailhead, and proceed to hammer your favorite off-road runs with comfort and confidence. The Challenger's all-terrain rubber outsole is designed to provide great grip on pavement and pebbles alike, and the Meta-Rocker geometry encourages a natural and repeatable foot roll with every stride. 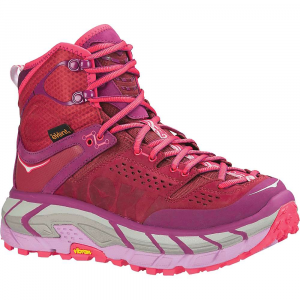 Hoka's famed for serious cushioning, and the Challenger's 5mm drop doesn't disappoint, and neither does the oversize EVA midsole, which takes the sting out of sharp rocks and rugged trails, without slowing you down. Imagine Zeus gives you little clouds to wrap around your feet, and sets you off running. 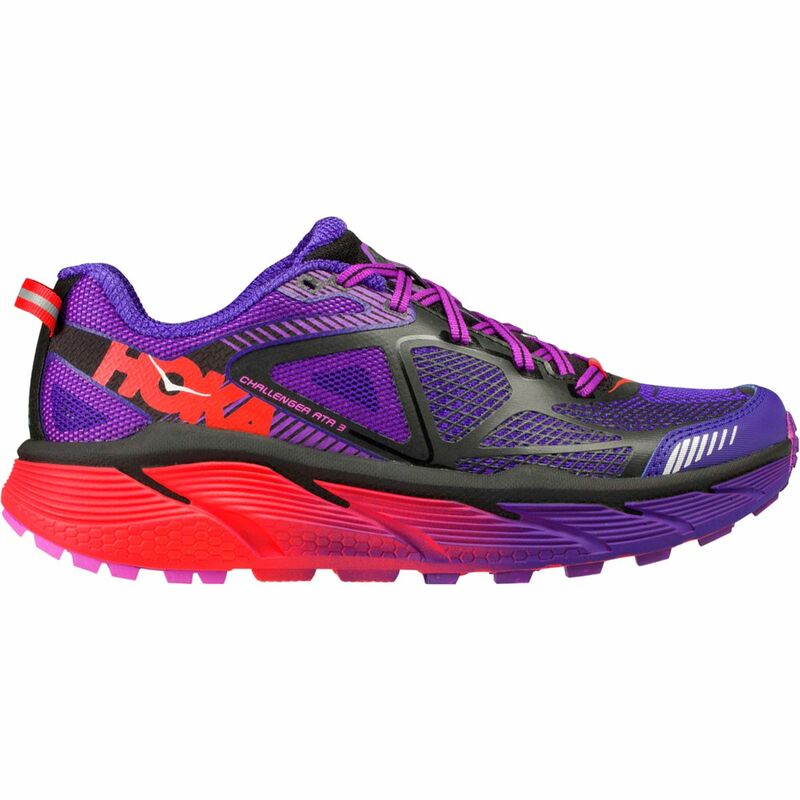 The Hoka One One Challenger ATR 3 is the next best thing.